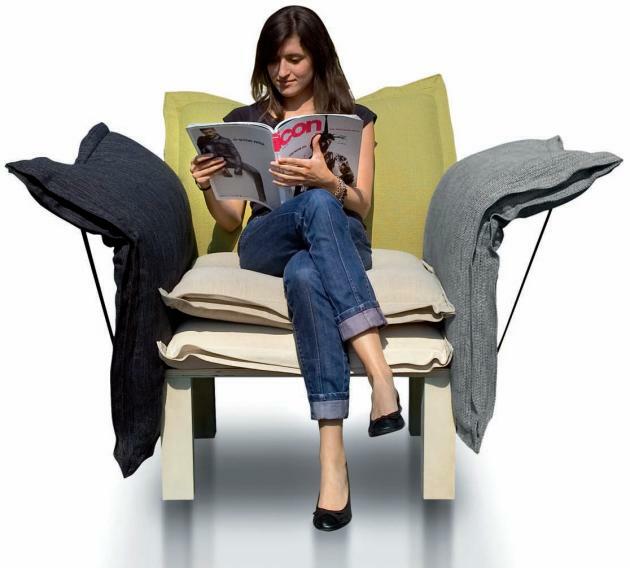 Spanish designer Marti Guixé has created the Xarxa chair for the Italian manufacturer Danese. 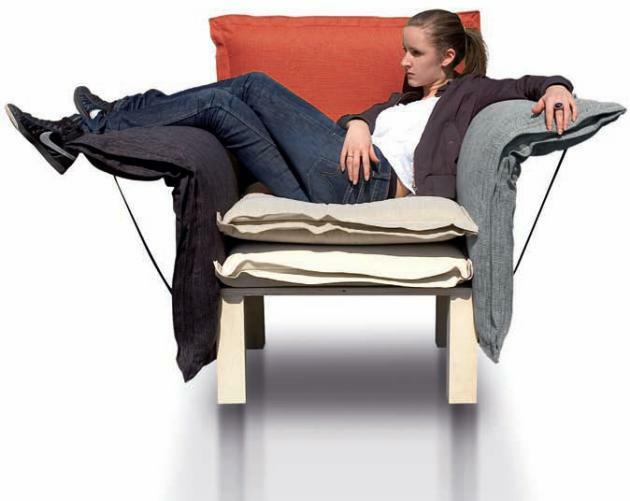 The multipurpose seat has a structure in birch wood, with the armrest and back made of metal rods, while five removable cushions allow you to use them in any way you can imagine. Visit Marti Guixé’s website – here. Visit the Danese website – here.